Located in the heart of Silicon Valley, you’ll appreciate Sunnyvale’s convenient location which is home to some of the world’s most influential technology firms as well as exceptional schools and universities. Lincoln Glen Apartments are less than 2 miles from the Sunnyvale Caltrain Station which can take you quickly to downtown San Jose or north to Peninsula locations like Mountain View and Palo Alto. With easy access to I-280, CA-85 and Lawrence Expressway getting to locations nearby like Cupertino, downtown San Jose, Santa Clara or Mountain View is easy. After hours, your home at Lincoln Glen is close to great shopping at places like Cherry Orchard Shopping Center and Sunnyvale Square as well as Santana Row and Westfield Valley Fair Mall. Levi’s Stadium, SAP Center and California’s Great America offer amazing entertainment opportunities year-round. When you’re looking for something more active, there is great hiking, biking and golf just minutes away at many local and county parks and golf courses. Lincoln Glen Apartments places you in the center of it all with apartments designed for comfort and convenience. 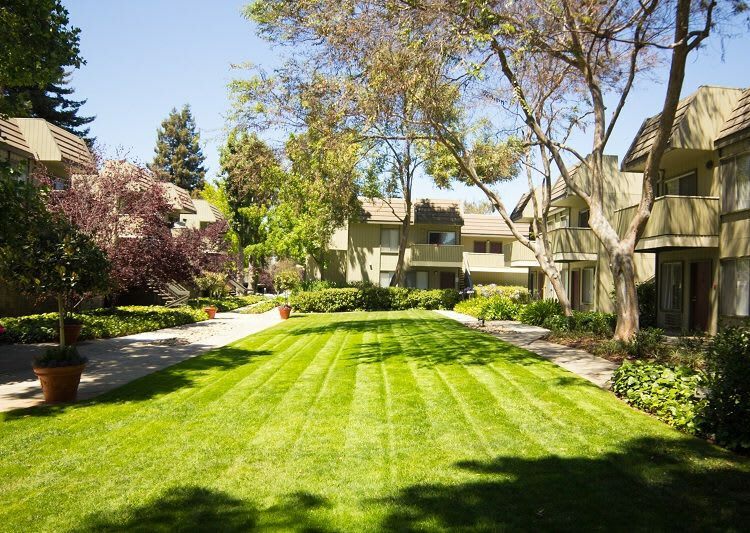 Sunnyvale offers its residents the ideal South Bay location. Here, you’ll find great recreation, a strong sense of community, culture, and technology. One of the town’s biggest draws is its proximity to major employers as well as it’s highly rated schools and universities. From Juniper Networks and Yahoo! to Lockheed Martin and Honeywell, your career thrives with a home base in Sunnyvale. Great shopping, entertainment and outdoor activities are right outside your front door. And, you don’t have to travel far to enjoy a wide range of diverse dining options, from Korean fried chicken at Bonchon Chicken to Middle Eastern cuisine at Dishdash and the truly California experience of In-N-Out Burger, you’ll find something for every taste and budget close to home. There’s more to see and more to do in Sunnyvale. Contact Lincoln Glen Apartments to schedule your personal tour of our beautiful apartments in Sunnyvale. Start living the sweet life today.